What else happened in 1957? - Thinkers Lodge - Beautiful, historic venue for weddings, conferences, and retreats in Nova Scotia, Canada. What else happened in 1957? Home/Blog/What else happened in 1957? In addition to the first Pugwash Conference, 1957 saw the launch of Sputnik, the creation of the European Common Market and 67 nations participated in the International Geophysical Year. 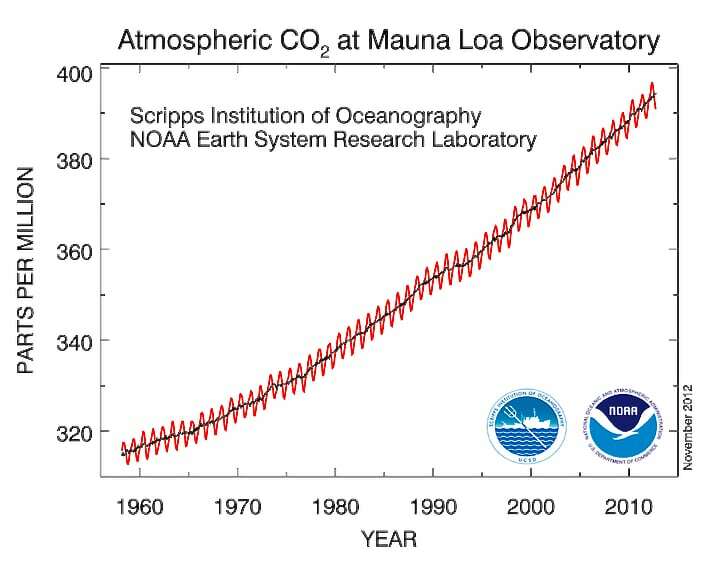 One outcome of this focus on earth science research was that C. David Keeling of the Scripps Institution of Oceanography began measuring carbon dioxide in the atmosphere in March of 1958 at a facility of the National Oceanic and Atmospheric Administration at Mauna Loa Observatory, Hawaii. The trend seems clear.